What started as a small arch support company, the brainchild of William J. Riley, has transformed into one of the largest shoemakers in the world. Riley was a British immigrant, and New Balance still retains British roots in some of their branding today. He established the company in Boston, USA, where the headquarters remains today. For a shoe manufacturer as large as New Balance, the company didn’t begin to make shoes until 30 years after its founding. Riley sold arch supports, which were designed with three support points to improve comfort and shoe fit, a mission that the business continues to carry today. Interestingly enough, Riley came up with the name ‘New Balance’ by watching the chickens in his yard, which he noticed created perfect balance. His biggest market was people who had to stand for long periods of time at work, such as police and firefighters. As New Balance grew, so did its products. It wasn’t until 1960 when the company shifted focus to athletic footwear. They had started to manufacture footwear prior to this, but still focused marketing towards the workforce and arch supports. The business was sold to Eleanor and Paul Kidd in 1956, the daughter and son-in-law of Arthur Hall, former salesman-turned-partner. Eleanor and Paul released the ‘Trackster’ shoe, which was the first athletic shoe with a ripple sole. Colleges in the Greater Boston area were eager to use this shoe with their track teams, and then its appeal expanded, mainly by word of mouth, to athletes throughout the rest of the country. 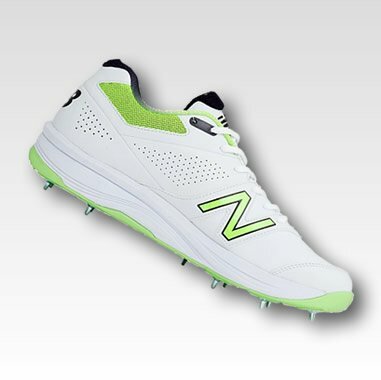 While they quickly became popular among runners and athletics stars, New Balance stood firm in its belief to not sponsor teams or athletes, wanting people to believe in their brand based solely on quality. As New Balance moved closer to the close of the century, the business evolved into a brand that runners would depend on. In the 1970s, Greater Boston saw an explosion of runners in the area, a trend that drastically boosted business. Since their original Trackster had branded New Balance as the only running shoe, the company ran ad campaigns to follow suit. 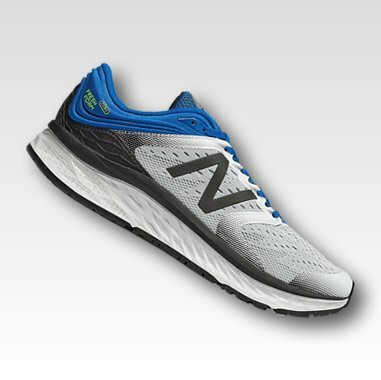 They stood firm in their belief that the most important part of a running shoe was the fit and comfort, a value that customers loved then and now. Today, New Balance has become a worldwide brand for athletes all over the world. 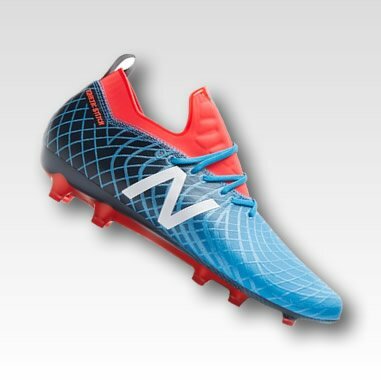 Recently, in 2015, New Balance entered the global football market to add to their line of specialty footwear made for individual sports. Even though nearly 30 percent of their products are manufactured in Flimby, Cumbria, they are also one of the few shoe companies that make most of their products in the United States, with factories exclusively in Maine and Massachusetts.